The Garhwal Himalayas are mountain ranges located in the state of Uttarakhand and covers the districts of Chamoli, Pauri Garhwal and Rudraprayag. Magnificient nature, dense forests and lush terraced valleys, breathtaking mountain peaks and glaciers. 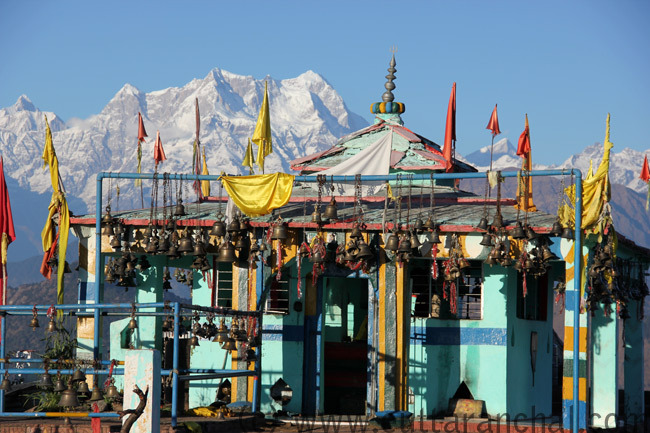 Garhwal has more than 20 summits over 6000 m, the highest are Nanda Devi (7817 m) and Kamet (7756 m), rich flora and fauna plus a range of beautiful temples, which are off the mainstream paths, almost hidden gems. 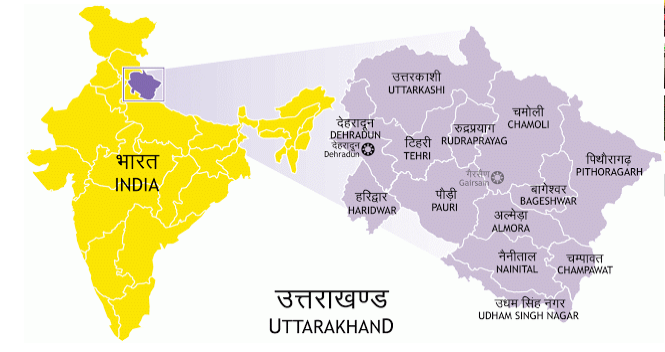 Uttarakhand is also revered as the ‘Land of the Gods’ (Dev Bhoomi) and every mountain, place, rock and stream of Uttarakhand is somewhat associated with the mythological background of India. Garhwalis relate every peak, lake or mountain range to a God or Goddess, mythological personality, event or saint. Gangotri is for example connected with the legend of Ganga descending from heaven. And Agastyamuni, Srinagar, Parkandi (Khat Sali, Jaunsar), Dewalgarh and Rudraprayag are considered to be sacred because sages like Agastya, Kapil, Parashar, Dattatreya and Vishwamitra had done penance there. (Source: The Holy Himalaya: A Geographical Interpretation of Garhwal by Nitya Nand, Kamlesh Kumar). The region was originally settled by Kols, an aboriginal people who were later joined by Indo-Aryan Khas tribes that arrived from the northwest (Vedic period). However, in the Middle Ages Saka Indo Sycthians swept and settled in these hills, giving them the richness of their culture and traditions. The hill people are typically thought to be descendants of the ancient Kamboj people who were of eastern Iranian origin. The culture of the present Garhwal is an amalgamation of influences from the indigenous population coupled with traditions superimposed by various immigrants. 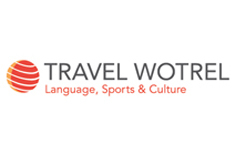 Myths, dialects, languages, folk literature, festivals and arts are an expression of that. 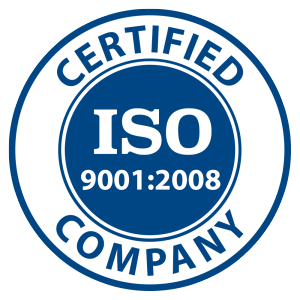 CLICK for enlarged view. Map: Rajiv Rawat. 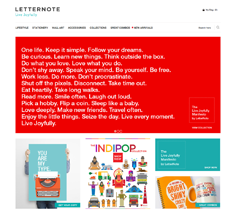 Located about 105 kms from Dehradun and 75 km from Mussoorie. 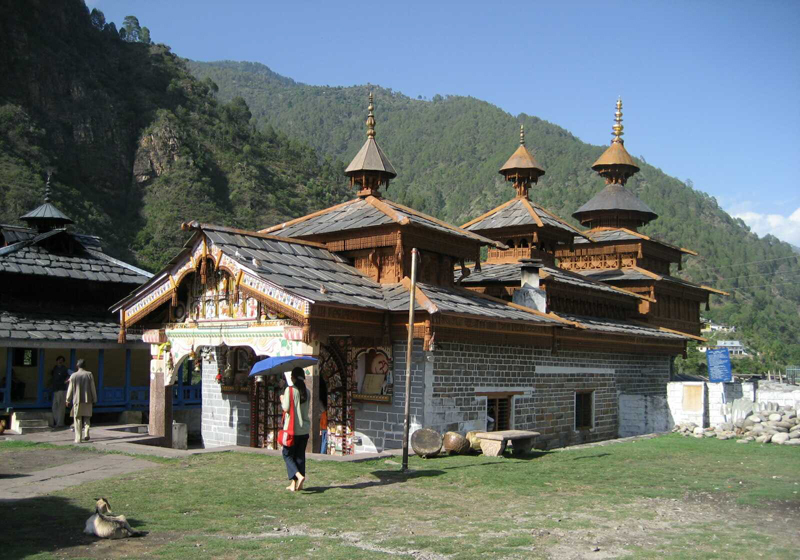 This temple is dedicated to Bhagwati and Lord Shiva (1700 m above sea level). Lakhmandal represents the place where the Pandavas were kept and Duryadhan had conspired to burn them (they escaped though). The main attraction of this temple shrine is the graphite Lingam – it shines when wet and reflects its surroundings. 175 km from Rishikesh. Located at 3050 m above sea level in Rudraprayag, a 3 km/2 hours trek (easy) or jeep tour from the Kanakchauri Village. Kartik Swami temple is dedicated to the Lord Shiva’s elder son Kartikeya, the God of War and Victory, also known as Murgan, Subramanya and Kartikeya. 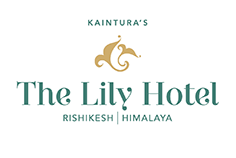 The place offers splendid views of the Himalayas – you can see snow clad peaks starting from Bandar Punch in the west, Kedarnath Dome, Meru and Sumeru, Chaukhambha peak, Neelkanth, Dronagiri, Nanda Ghunti, Trishul and Nanda Devi group of peaks. Best Time to visit: Oct to June. Festivals in Kartikswami: Kartik Poornima during November. 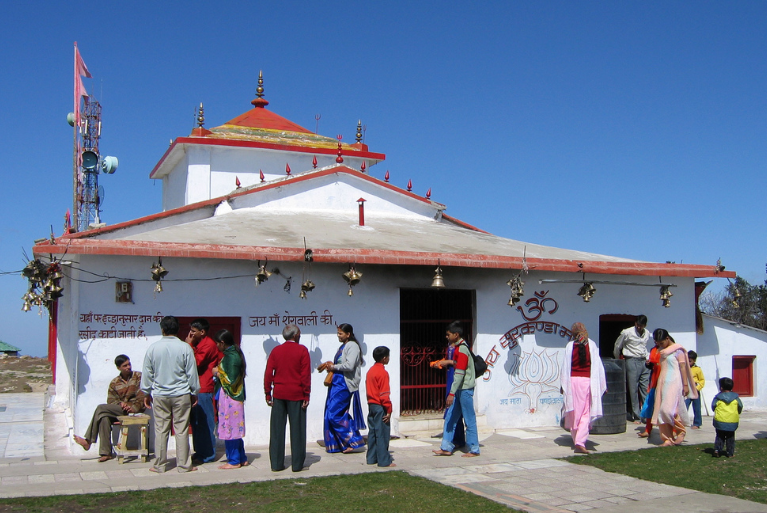 About 35 km from Mussoorie, near Kaddukhal Village at an elevation of 2800 m above sea level, this temple is one of the Shakti Peeth dedicated to Goddess Bhavani (according to the legend, it’s the location of Sati’s head). The legend: One of the most persistent mythologies concerning the origin of worship at the site is associated with the myth of Sati, who was the wife of god Shiva and daughter of the Puranic god king Daksha. Daksha was unhappy with his daughter’s choice of husband, and when he performed a grand Vedic sacrifice for all the deities, he did not invite Shiva or Sati. In a rage, Sati threw herself onto the fire, knowing that this would make the sacrifice impure. Because she was the all-powerful mother goddess, Sati left her body in that moment to be reborn as the goddess Parvati. Meanwhile, Shiva was stricken with grief and rage at the loss of his wife. He put Sati’s body over his shoulder and began his tandava (dance of cosmic destruction) throughout the heavens and vowed not to stop until the body was completely rotted away. The other Gods, afraid of their annihilation, implored Vishnu to pacify Shiva. Thus, wherever Shiva wandered while dancing, Vishnu followed and eventually sent his discus Sudarshana Chakra to destroy the corpse of Sati. Pieces of her body fell until Shiva was left without a body to carry. Seeing this, Shiva sat down to do Mahatapasya (great penance). According to various myths and traditions, there are 51 pieces of Sati’s body scattered across India. 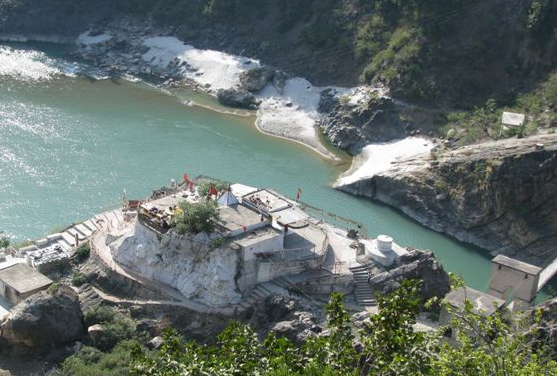 These places are called Shakti Peethas and are dedicated to various powerful goddesses. Shiva passed through this place on his way back to Kailash with the dead body of Sati whose head fell at the spot where the modern temple of Surkhanda Devi stands. Located on the Tuini-Mori Road at the village of Hanol. Dehradun’s Jolly Grant airport is about 210km (6-7 hours drive) away. 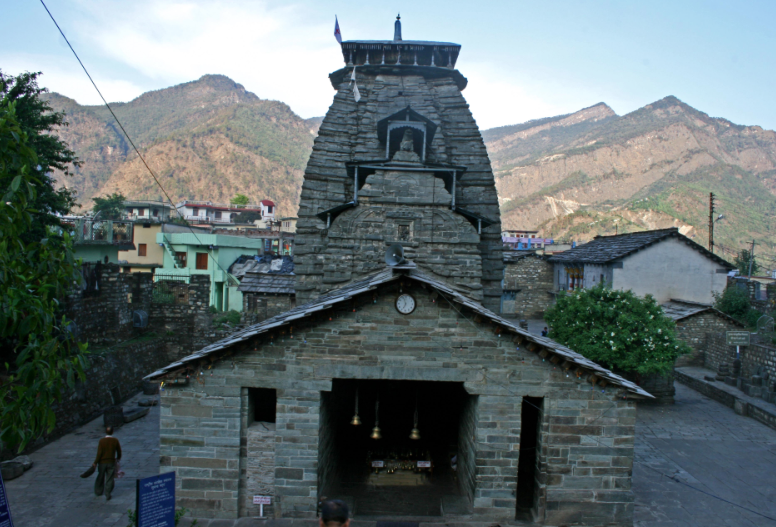 It is an ancient temple built in 9th century, dedicated to Mahasu Devta. In the deitydom, Mahasu Devta is not only the sole arbiter over the mortals, he also reigns supreme over the innumerable indigenous gods and goddesses. There is a big legend about how Mahasu Devta appears in quadruple form as four brothers. The Mahasu Devta fair at Hanol – held every year in August – is the best venue to view the cultural heritage and traditions of local tribes. About 19 km from Srinagar towards Kaliya Saur on the Srinagar-Badrinath highway and half km trek down towards Alaknanda River. The temple houses the upper half of an idol of the goddess Dhari (the lower half is located in Kalimath). Dhari Devi, guardian deity of Uttarakhand, is a manifestation of Goddess Kali, and is revered as the protector of the Char Dhams. Situated ca. 10km from Chamoli in Gopeshwar village. 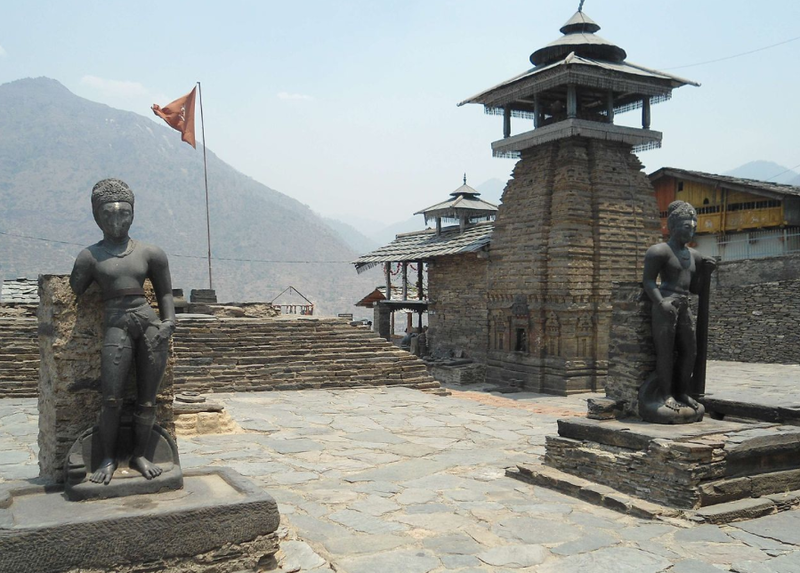 It is an ancient temple dedicated to Lord Shiva and there is a trident in the courtyard of the temple of 5 m height. It dates back to the 12th century and is made of eight different metals (the metal of the trident does not appear to have become weathered by the elements over time).